The BSHS Outreach and Engagement Committee is delighted to be supporting this event via our Project Grants scheme. 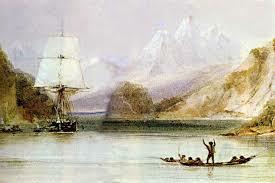 In the bleak midwinter of England in December 1831, Charles Darwin sailed aboard the Beagle and spent five years exploring and surveying the coast of South America. 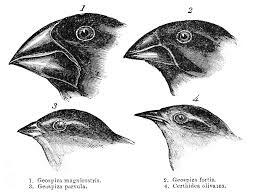 In this family-centred workshop, we will travel back in time to 15 September 1835 when Darwin stepped off the ship and onto the Galapagos Islands. 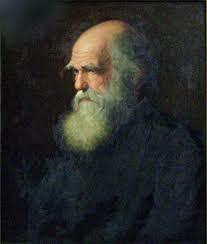 What was Darwin doing on this famous historical journey? What did his daily life look like? 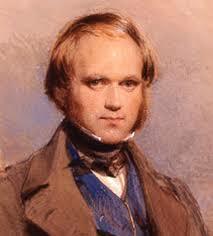 What beautiful and unusual discoveries about the natural world did he make? More importantly, how do scholars find answers to these questions? What types of evidence do we have and which are the most reliable sources? Through an exploration of Darwin’s personal journal, his extensive correspondence with men and women back home, and the beginnings of his natural history collections, we will explore the making of a nineteenth-century geologist. You’ll have a chance to write letters, role play, and even hunt for specimens just like Darwin. Hands on activities and fun for the whole family. To reserve a place please email [email protected] Bookings are limited to 4 people per family and children must be accompanied by an adult.